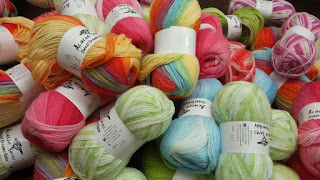 Yarn and Fiber Happenings: 20% of Muench Yarns during the Yarn and Fiber Company March Madness Sale! 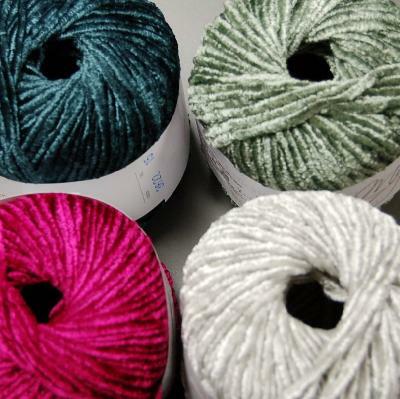 20% of Muench Yarns during the Yarn and Fiber Company March Madness Sale! Please mark your calenders! We have confirmed that Louisa Harding will be visiting with us on Thursday, April 17 between 11:00 and 2:00. This will be an informal greet and meet, no pre-registration is required. Louisa will be completely available to answer questions, sign books, and have fun with us! Refreshments and a light lunch will be served. We are very excited and have stocked up on her books and yarn! Now back to the Sale! 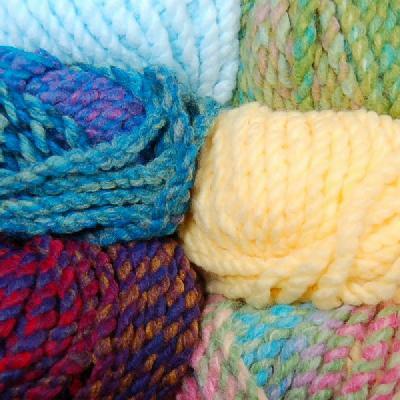 Website reflects sales prices for sale yarns.